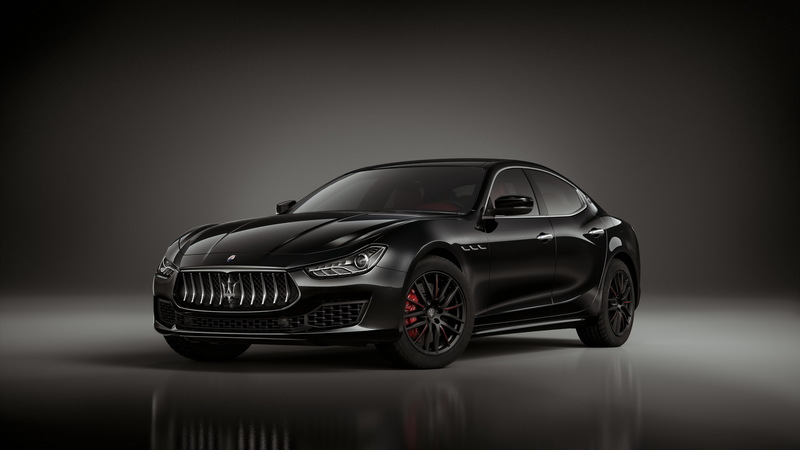 Maserati will unleash a new version of the Ghibli dubbed ‘Ribelle’, scheduled to go on sale in EMEA markets this October. The Trident brand will only build 200 units of this limited edition saloon. 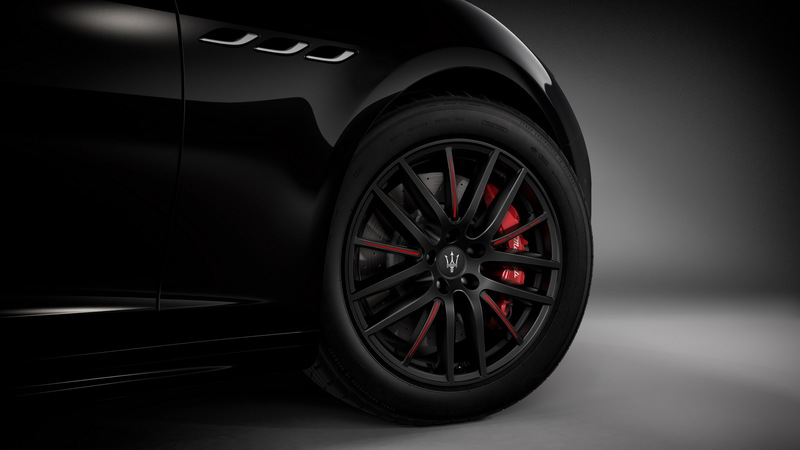 According to Maserati, what makes this Ribelle version special compared to other Ghibli models is its exclusive design and elegant interior trims, united around the the sophisticated NeroRibelle mica color, joined by a set of shiny black 19-inch Proteo alloys with contrasting red laser etched details and red calipers. 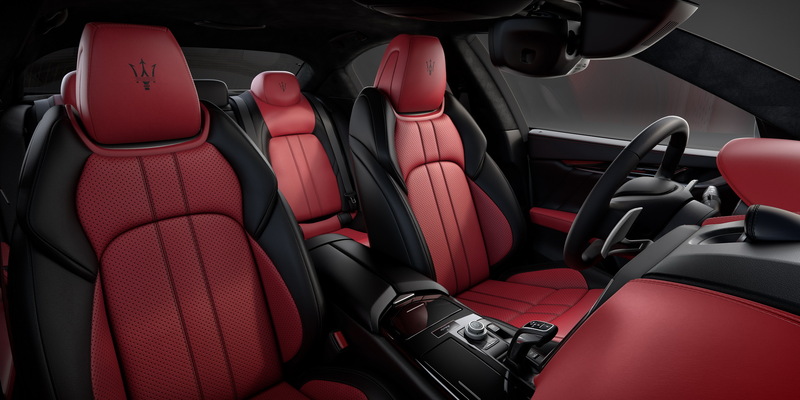 Inside, the Ghibli Ribelle boasts a two-tone black/red dashboard, black door panels with a red central armrest, a black leather Sport steering wheel with tone-on-tone stitching, plus steering wheel paddle shifters. Then there are the sports seats, dressed up in full premium leather, featuring a two-tone black/read aesthetic with contrast stitching. 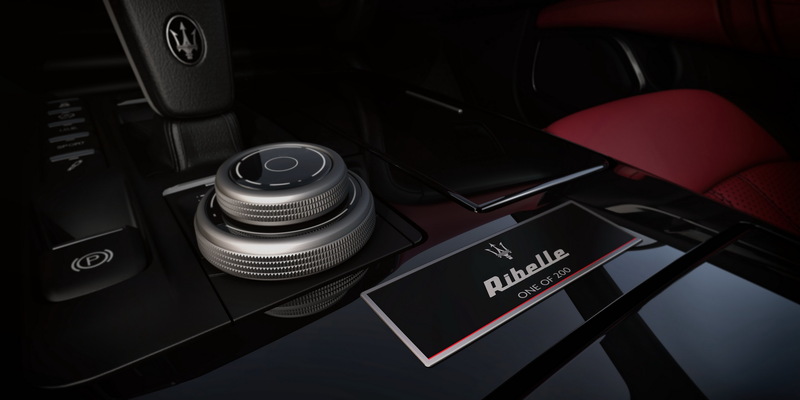 Buyers should also enjoy seeing the chromed aluminum badge for the Trident logo on the central console, combined with the new Ribelle logo – just to let you know this isn’t your everyday Ghibli. Still, if that’s not enough, you can always opt for the optional Ribelle Plus package, which adds laminated privacy windows for enhanced thermal and sound insulation, full-LED Matrix adaptive headlights, a sunroof and a Harman Kardon premium sound system. Available on the Ghibli Ribelle are all of the sport saloon’s three power units, specifically the 275 PS (271 HP) V6 turbo-diesel and the two twin-turbo V6 petrol options with 350 PS (345 HP) and 430 PS (424 HP) specifically. No idea how they are to drive/own, but I always thought the Ghibli was a good looking car. Doug did a review video. It did not go well. Yeah, apparently Maseratis are pretty bad. They're not the best looking either. I'm not actually sure why FCA has Alfa and Maserati anymore.